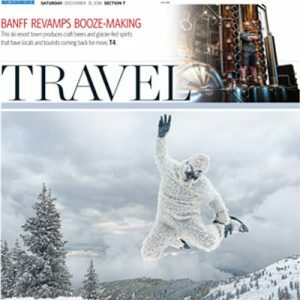 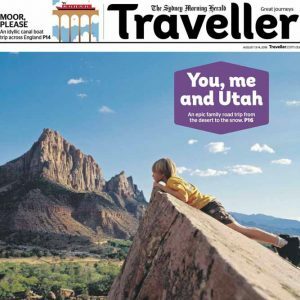 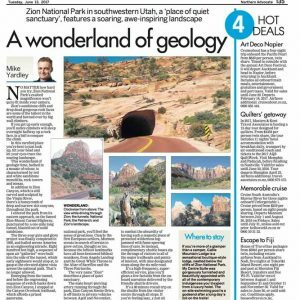 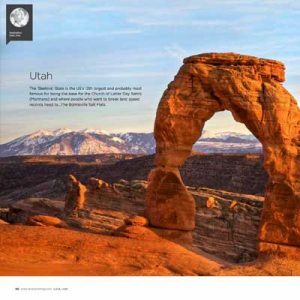 From the Mighty 5® National Parks, Arches, Bryce Canyon, Canyonlands, Capital Reef and Zion to the Wasatch Mountains’ Greatest Snow on Earth®, and all points in-between, Utah is the place where memories are made. 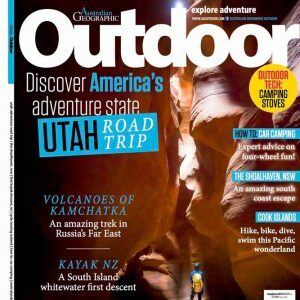 Sculpted by wind, water, and time, Utah’s landscapes have captivated press and visitors alike for the incredible adventures on offer are perfect for incredible adventures. 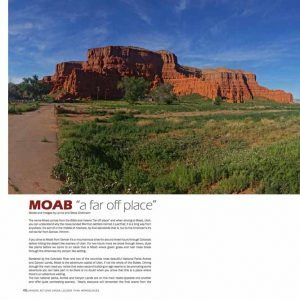 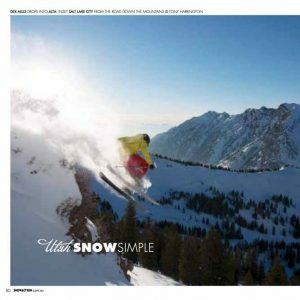 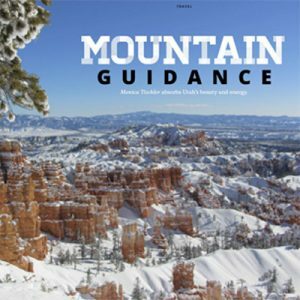 Browse through our sample press to explore more of Utah.